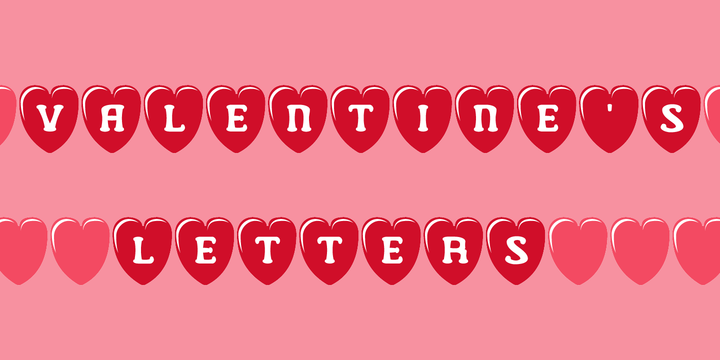 Valentine’s Letters is a typeface created by Paul James Loyd and published byGreater Albion Typefoundrers. With this font you can design posters, romance filled banner and all kind of romantic things! A font description published on Wednesday, February 6th, 2013 in Fonts, Greater Albion Typefounders by Alexandra that has 2,546 views.